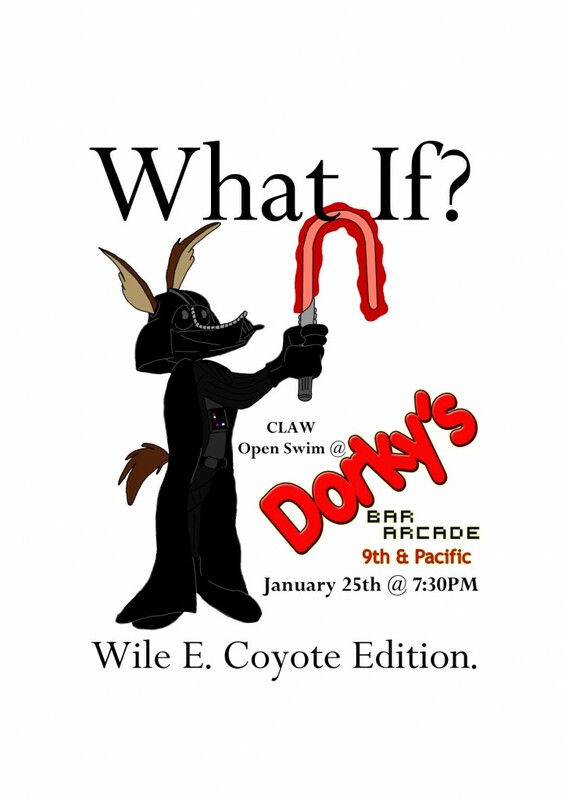 Come down to Dorky’s and get your Wile E. on. What If? Wile E. Coyote Edition is simply what if Wile E. was on a different show, movie, band, etc. Come and share in some fun and laughter as we recreate a classic cartoon character’s image.